I watched this conference as soon as the videos were published and I enjoyed it quite bit. However, when I was looking for one of these videos on my site the other day, I couldn’t find it. I thought I had posted these videos but apparently I didn’t so here they are! There’s some great food for though and interesting things to ponder. The Interpreter Foundation sponsored a conference on November 9, 2013, entitled “Science & Mormonism: Cosmos, Earth & Man” in Provo, Utah. It was filmed. Videos of each of the presentations are now available for free viewing on The Interpreter Foundation’s YouTube channel, or here on MormonInterpreter.com embedded below. I like to understand how things work. I do this by trying to see relationships and patterns between things to see if they make any sense. I’ve been pondering the subject of desire for quite a bit now and in doing so the subject of “will” has entered the scene over the past several weeks. As I pondered these things and discovered a few interesting little nuggets of wisdom, I think I’ve been able to piece a few things together that have really helped me personally. 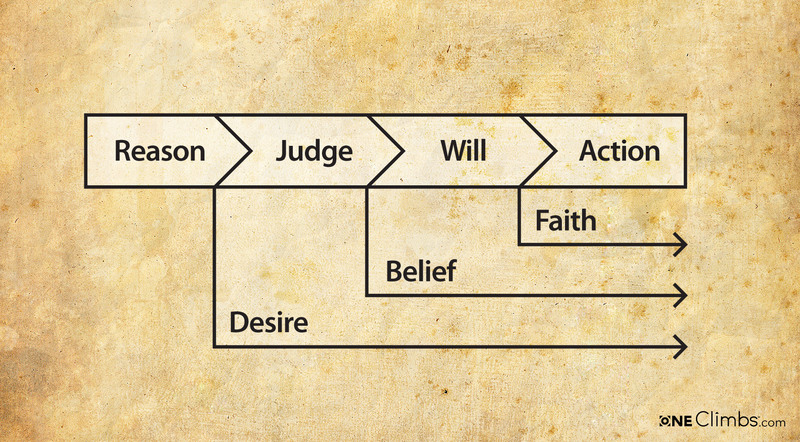 In my studies, I have come to some conclusions about the power of will. The first step came by understanding will in a way that was somewhat new to me. It is summed up in this simple definition of faith: “Faith is intelligence exercising will”. This thought took me along another line of thinking that suggested that “the faith of any intelligence is only as strong as its will”. So how do this all fit together? I put together a simple graphic that illustrates where I’m going with all of this. 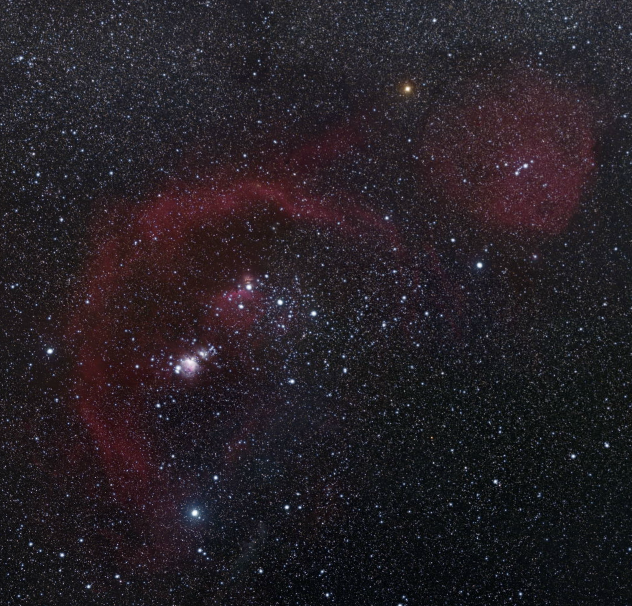 AWESOME: Take a stroll around the galaxy! 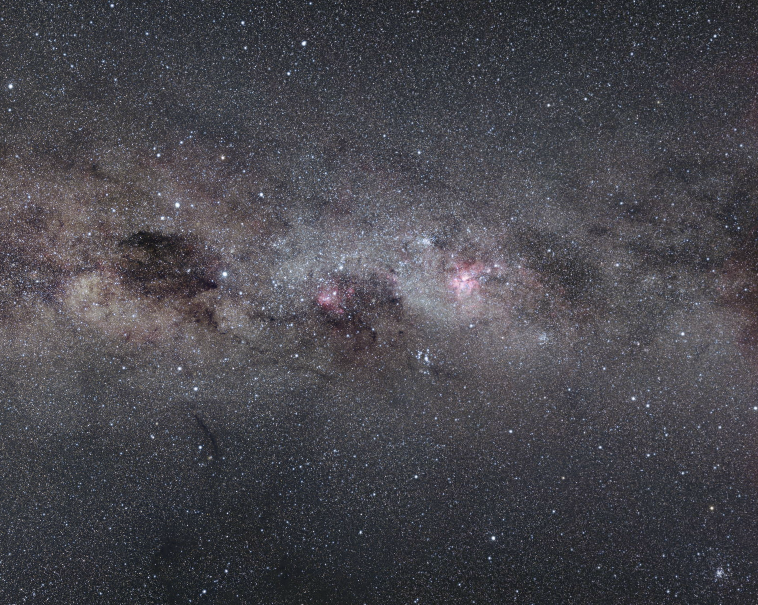 The Photopic Sky Survey is a 5,000 megapixel photograph of the entire night sky stitched together from 37,440 exposures. Large in size and scope, it portrays a world far beyond the one beneath our feet and reveals our familiar Milky Way with unfamiliar clarity. When we look upon this image, we are in fact peering back in time, as much of the light—having traveled such vast distances—predates civilization itself. 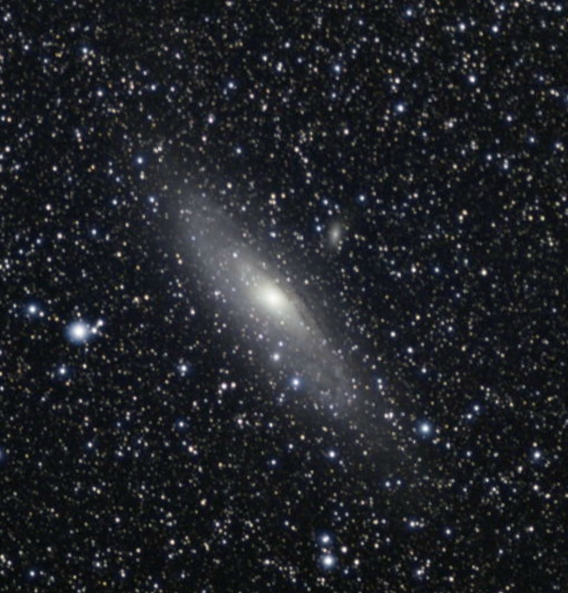 Seen at a depth thousands of times more faint than the dimmest visible star, tens of millions of other suns appear, still perhaps only a hundredth of one percent thought to exist in our galaxy alone. 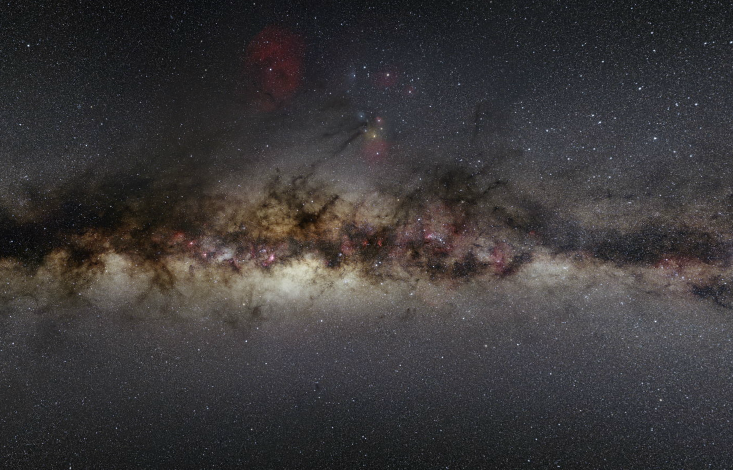 Our Milky Way galaxy is the dominant feature, its dusty arms sweeping through the frame, punctuated by red clouds of glowing hydrogen. To the lower right are our nearest neighbors, each small galaxies themselves with their own hundreds of millions of stars.